I have been involved with Chabad for about ten years. 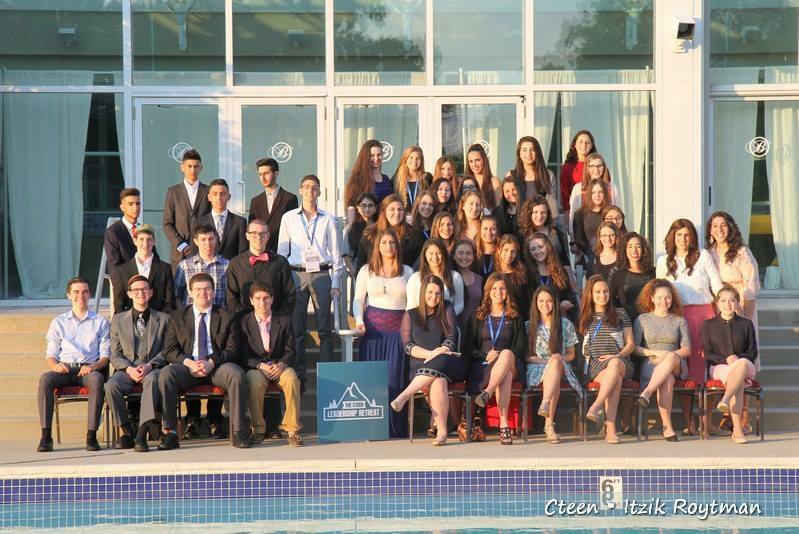 After my Bas Mitzvah, my Rebbetzin told me about CTeen. I started to go to a few events in eighth grade and have been hooked ever since! 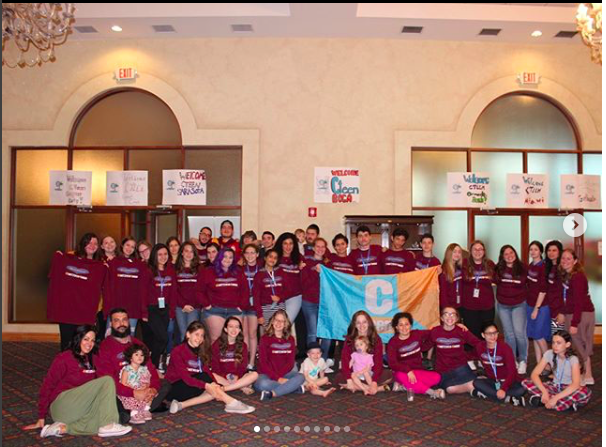 My love for Judaism has grown with my involvement in Friendship Circle, JLI team, Eternal Flame, shabbatons, and becoming a CTeen leader. Outside of Cteen, I enjoy theatre and horse back riding. I’ve been in more than 20 musicals and regularly compete in horse shows. I am also one of the biggest Harry Potter fans out there. I’ve read each book countless times and can quote the movies verbatim. I can’t wait for you all to read my articles! 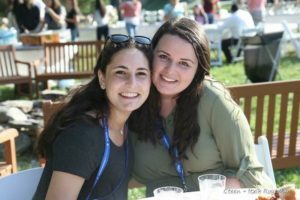 Teen Talk: What Does It Mean To Be A Jew?